Becoming a C-Suite Executive is no simple task of taking a few seminars or obtaining a degree. It happens when a leader takes conscious steps to achieve extraordinary results. 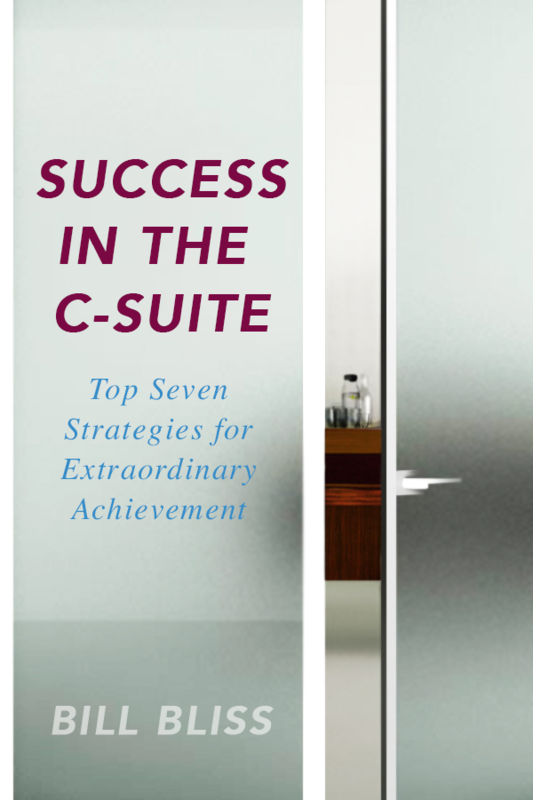 The most successful C-Suite executives have a number of strategies they continually utilize and these strategies are being made available to you in this e-book. What are those strategies and how can they work for you to maximize your professional development as a leader? Highly experienced executive coach Bill Bliss shares 7 of the most important strategies that are necessary for extraordinary achievement as a leader. Download your copy of this e-book now. Highly experienced executive coach Bill Bliss shares 7 of the most important strategies that are necessary for extraordinary achievement in the C-Suite. 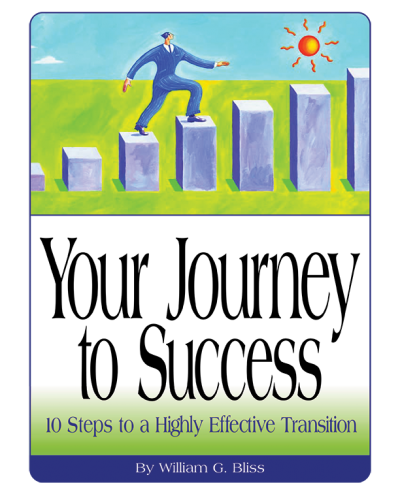 In his practical, down-to-earth style, Bill provides descriptions of these strategies along with proven application that any senior leader can learn from. Each strategy discussion concludes with practical steps to implement that strategy in the leader’s daily life. Bill shares examples of working with C-Suite executives over the course of his 20+ years as an executive coach for some of the world’s well-known organizations as well as mid-sized privately held and family run organizations. By applying the information and strategies in these pages with the commitment to hard work and willingness to learn, grow and develop, leaders can enjoy achievements they never thought were possible in their impact, influence and overall business results.